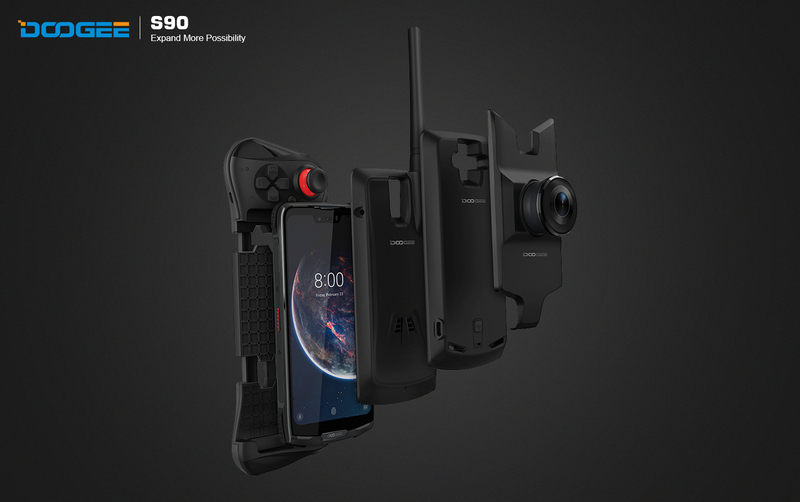 DOOGEE S90 is the world's first modular rugged smartphone to be launched. 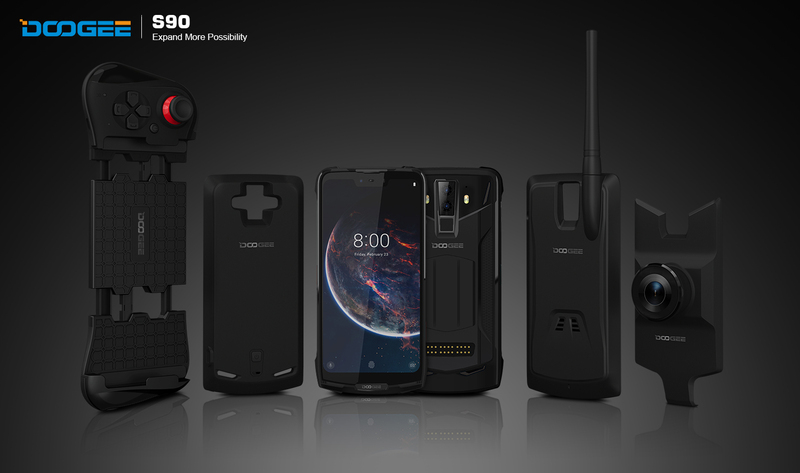 HONG KONG, Nov. 9, 2018 /PRNewswire/ -- DOOGEE devices have been the rage these days since the publishing of several attracting models, such as the DOOGEE S70 game rugged smartphone and DOOGEE S80 digital intercom smartphone. Today, another upcoming model's information is leaked out for the first time, which is DOOGEE S90. 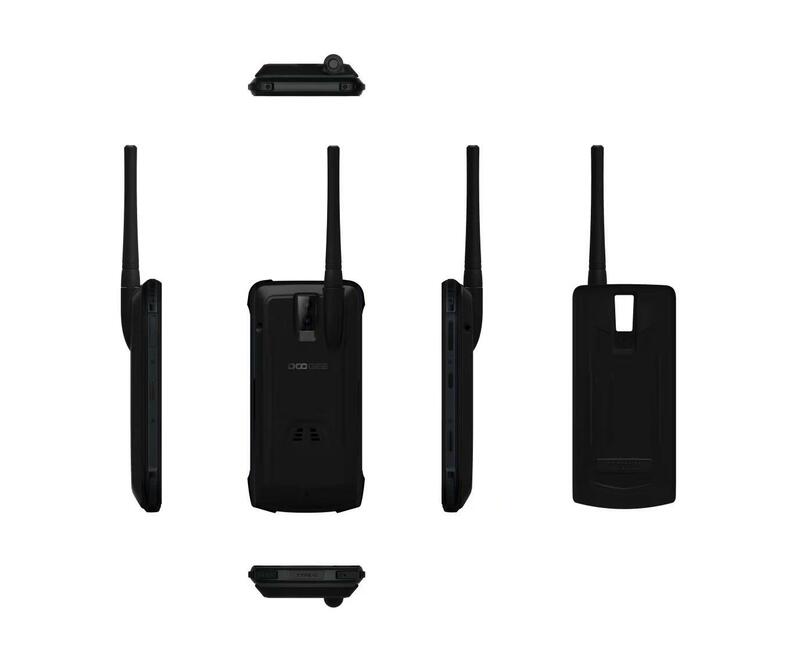 A common rugged phone is not enough to catch eyeballs nowadays, but the S90 is, in fact, a modular rugged smartphone! 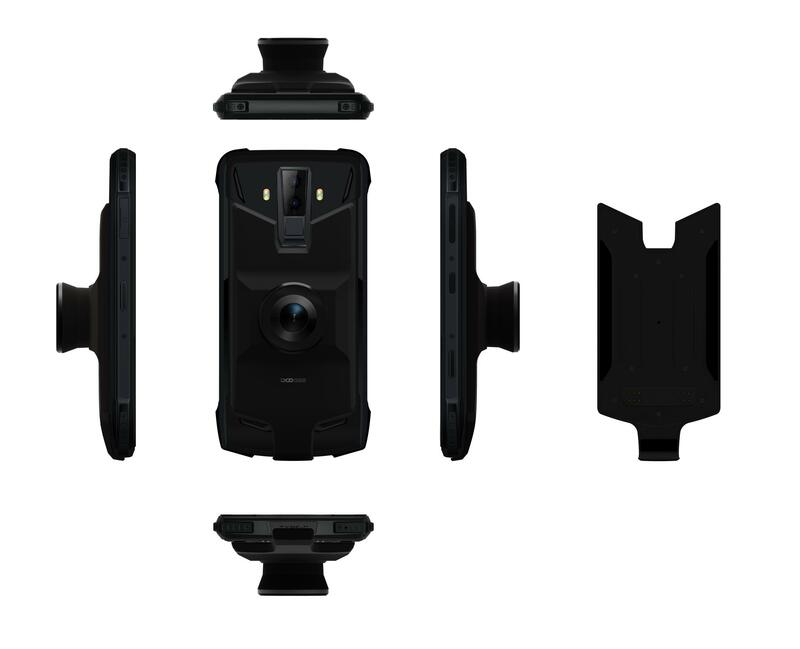 Challenging the traditional frame shape of a rugged smartphone, the S90 will support separated modules like mobile battery, telephoto camera, digital walkie-talkie, sound boost, projector, and more. Users can change different parts to enhance phone function or improve its whole performance by themselves. DOOGEE has sent a notice to media that the S90 is going to be soon launched in Shenzhen in December this year. Different to LG's pluggable structure, DOOGEE S90 adopts the way of magnetic point absorption. 24 metal points are located on the rear cover bottom that the modules are fixed by magnetic force and the data is exchanged with metal points. In this respect, the design concept of DOOGEE S90 is similar to Motor Z. Meanwhile, the main device is still a core part and all kinds of modules are just the enhanced accessories to make the smartphone more outstanding. Users only need to put the modules slightly on the phone back cover to expand S90's user function. As a brand-new model, DOOGEE S90 loads premium configuration which boasts strong MTK Helio P60 processor and small U-notch screen design. 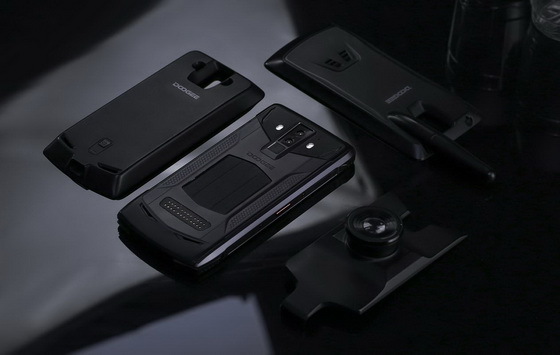 For the module catalogue available, DOOGEE announces the telephoto module, walkie-talkie module, mobile battery module, orientation module and sound booster module will be well matched to S90. 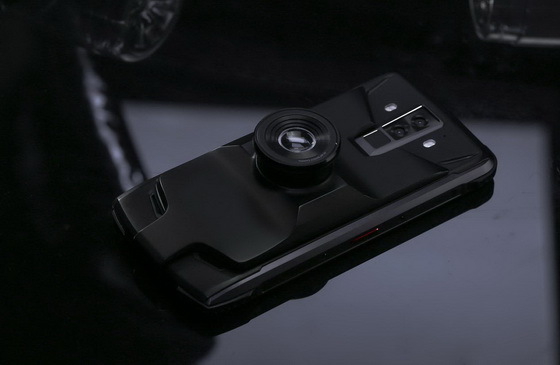 There is no need to disassemble the cover or shut down when connecting the modules with a cell phone; the whole process to make the S90 modular rugged smartphone run normally is less than 1 second. There is a saying that the modular phone is too ideal to have mass production currently. But the spirit of innovation should be encouraged, and this is exactly the kind of challenge that injects new vitality to the handset market. DOOGEE S90 proto has been exposed.